Looking for a beautiful association maintained community in Brookings featuring Villas? Take a look at the Reserve at Deer Path & choose between 4 plans. You are sure to enjoy this community with its central location, beautiful views, fantastic landscaping and walking trails. 58 units will be built with the model home currently under construction. See a virtual tour here! Association Maintained Villa Community! The Arles plan is one of 4 plans available and is well designed with many amenities to include a spacious kitchen with corner pantry, 3 stall garage, huge master bedroom suite as well as a spacious laundry room, pocket office & beautiful community building w/ guest suites. Starting at $269,900. The Bordeaux plan is priced to include ML square footage or upgrade to gain space w/ the *loft option. 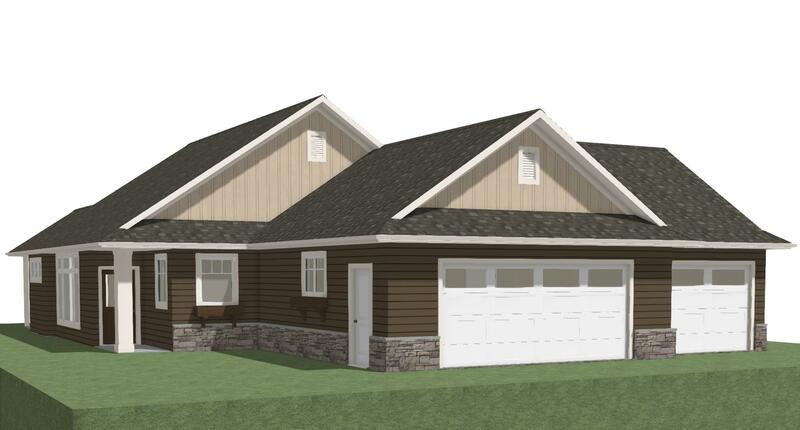 This plan features a spacious kitchen w/ a large walk-in pantry, gorgeous master suite & beautiful back entry. Beautiful community building w/ guest suites! Starting at $299,900. The Chateau has over 1850 SF of ML space w/ potential to upgrade for additional space w/the *loft option. 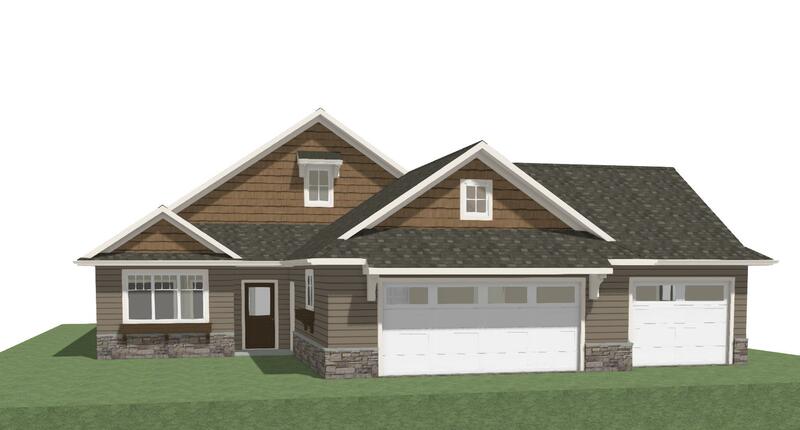 This gorgeous plan features a 4/12 Vault in the ML bedroom, super spacious kitchen w/ an island & walk in pantry, master w/ double sinks & corner shower. Starting at $319,900. 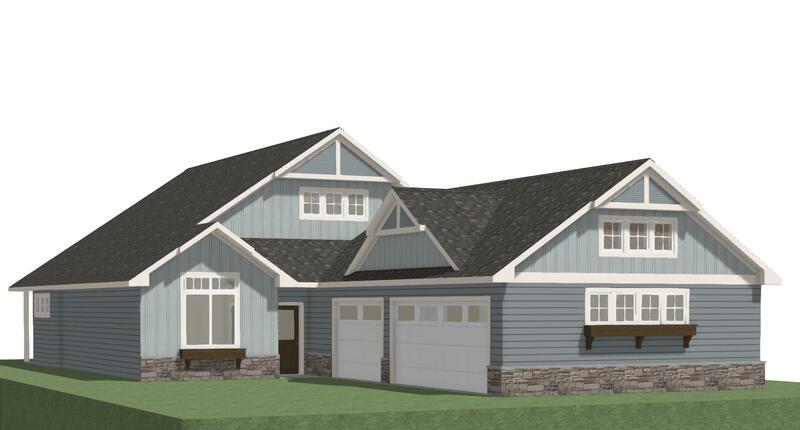 The Deauville plan features over 2000 SF of ML living space w/potential to upgrade for additional space w/the *loft option. Starting at $336,000. 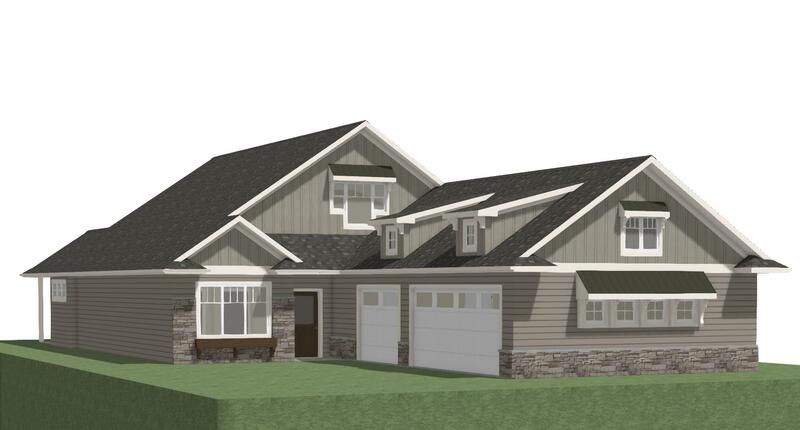 Clark Drew Construction of Brookings, is a family owned home builder that takes pride in functional home design and curb appeal, and on the quality of the finished product. Our dedicated team of skilled employees, subcontractors, and suppliers take pride in their workmanship and products. We function as a hands-on company to ensure your home is completed on-time with attention to the finest details and finishes. Since 1978, Clark Drew Construction has built over 250 homes in the Brookings area and looks at every home they build with the same dedication and merit as the last.